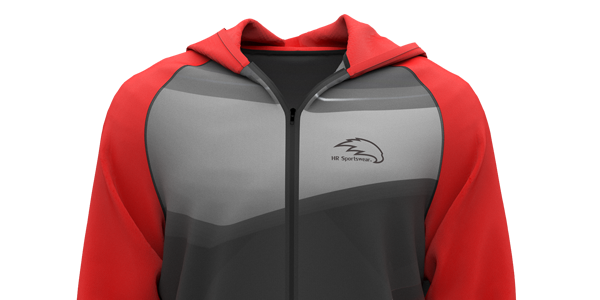 All HR Sports Wear Casual Apparel is made from quality materials and is extremely durable. 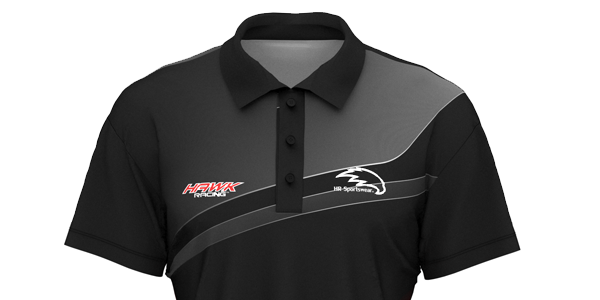 They are designed to be wind and water resistant, tear-resistant, and air-transfer efficient. All our casual apparel features our flat lock stitching. 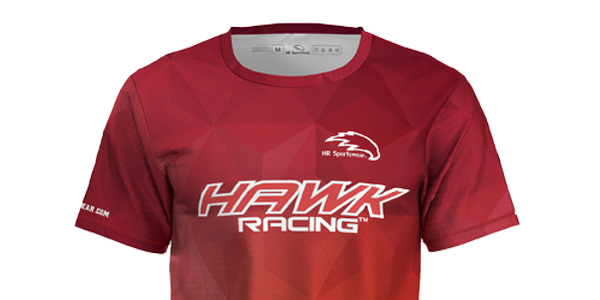 This gear is great for promoting your brand when the team isn't racing.